Thanks for your interest in the Food Leaders Webinar series from True Food Solutions. In the Food Leaders Series webinar on August 20th, 2012, True Food Solutions Founder Jason Matyas welcomed market gardeners Gerred and John Roberts to discuss their journey from gardening to farming, from backyard to market. 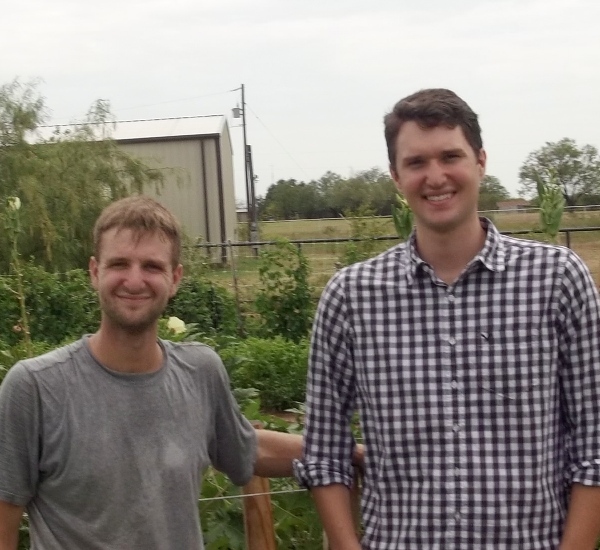 They share their experience in growing to produce food for 10 families near Fort Worth, Texas.